Aug. 13, 2018, 9:54 a.m.
By Joshua Benton @jbenton Aug. 13, 2018, 9:54 a.m.
“Mark [Zuckerberg] doesn’t care about publishers but is giving me a lot of leeway and concessions to make these changes,” Ms Brown said. I should note that Brown denied making the comments to The Australian (“These quotes are simply not accurate and don’t reflect the discussion we had in the meeting”); I should also note that The Australian has five people in the meeting corroborating them. 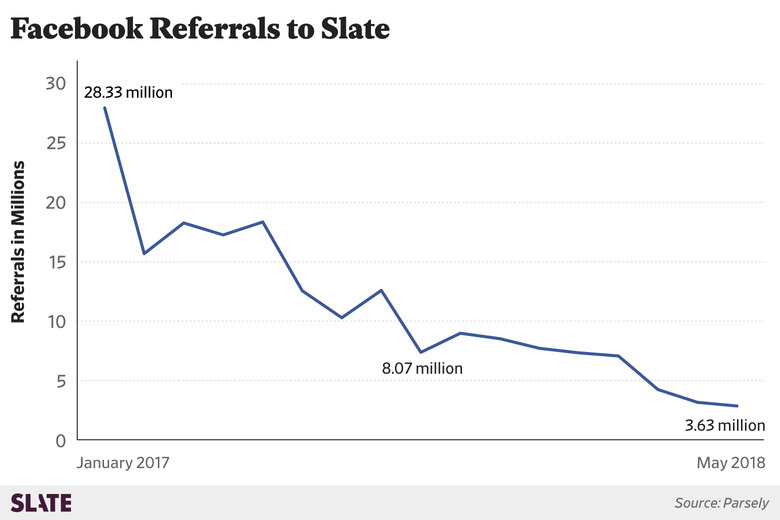 That’s the big reversal here, given that “traffic and referrals” were roughly 99 percent of what Facebook had to offer publishers over the past half-decade or so. It was that firehose of eyeballs that led to new editorial strategies designed for share-friendly content, as well as the thought that maybe digital advertising could pay the bills after all. 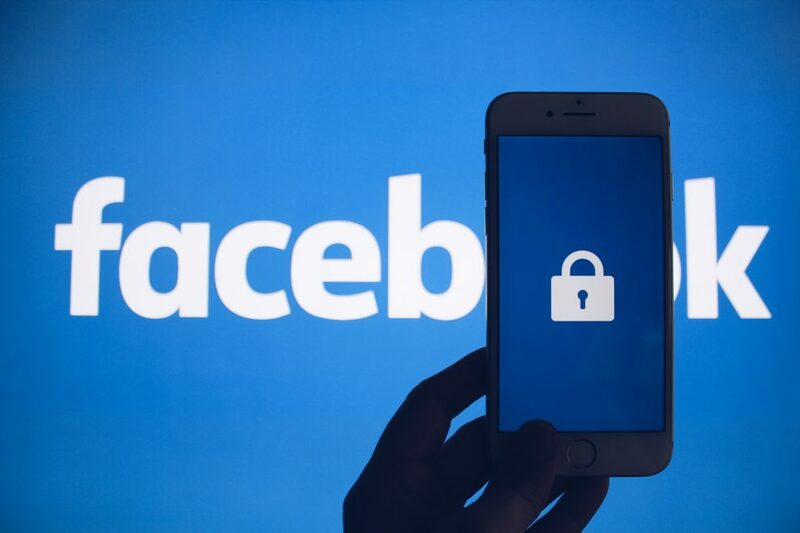 The still-coming-into-shape Facebook Journalism Project has thus far stood out most for a local subscription accelerator that aims to drive more subscriptions to metro newspapers. And yay, I guess — always good to share some best practices. But news organizations are going to win or lose their subscription battles on their own, ultimately; getting people to pony up $10 a month for a news subscription depends on them having a strong enough relationship with and commitment to the outlet that they’re willing to say The giant sea of free content online isn’t enough, I want more. And that’s roughly the opposite of the Facebook ethos — it is that giant sea of free content. In any event, if Brown’s quote is real and accurately reflects Facebook’s view, publishers should take it to heart. 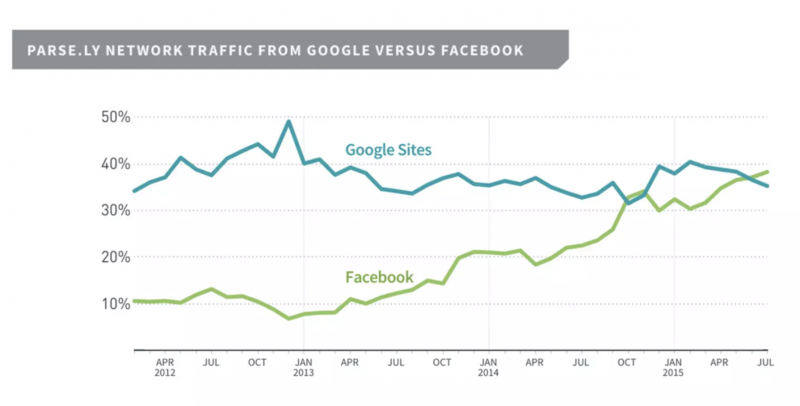 Facebook isn’t interested in sending you more traffic. That’s its right! But it’s a reminder that the responsibility for building a sustainable model for news is on us, not on anyone in Menlo Park, Mountain View, Cupertino, Redmond, or Seattle. Photo by Thought Catalog used under a Creative Commons license. POSTED Aug. 13, 2018, 9:54 a.m.
Benton, Joshua. "Facebook’s message to media: “We are not interested in talking to you about your traffic…That is the old world and there is no going back”." Nieman Journalism Lab. Nieman Foundation for Journalism at Harvard, 13 Aug. 2018. Web. 18 Apr. 2019. Benton, Joshua. 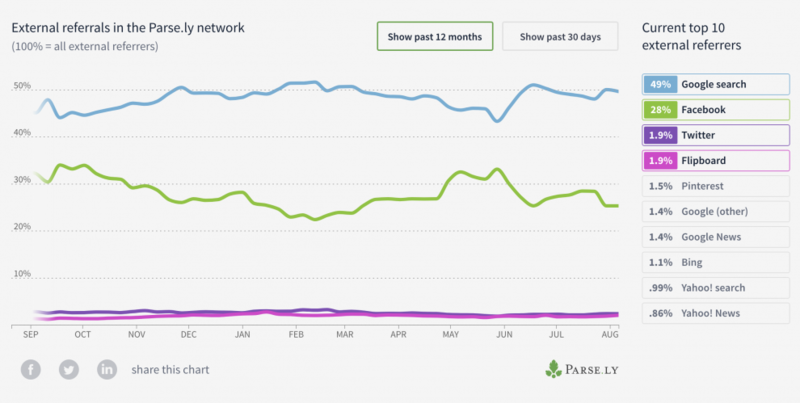 "Facebook’s message to media: “We are not interested in talking to you about your traffic…That is the old world and there is no going back”." Nieman Journalism Lab. Last modified August 13, 2018. 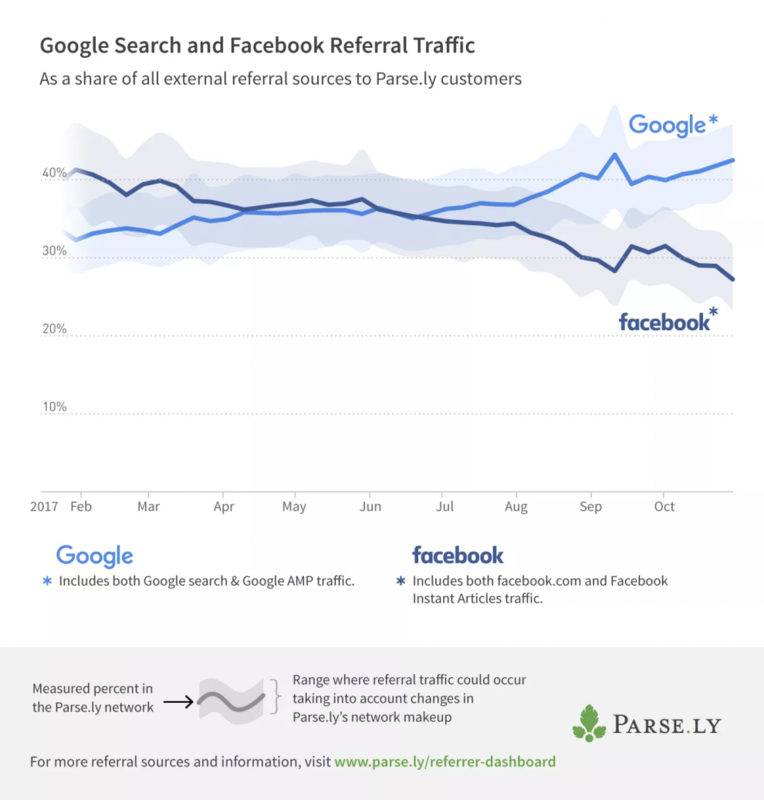 Accessed April 18, 2019. https://www.niemanlab.org/2018/08/facebooks-message-to-media-we-are-not-interested-in-talking-to-you-about-your-traffic-that-is-the-old-world-and-there-is-no-going-back/.